 Do you have questions about unclaimed property? With over 65 years of experience, you can trust Keane to provide accurate, reliable information. Please complete this form to contact us online, or call our offices for assistance.